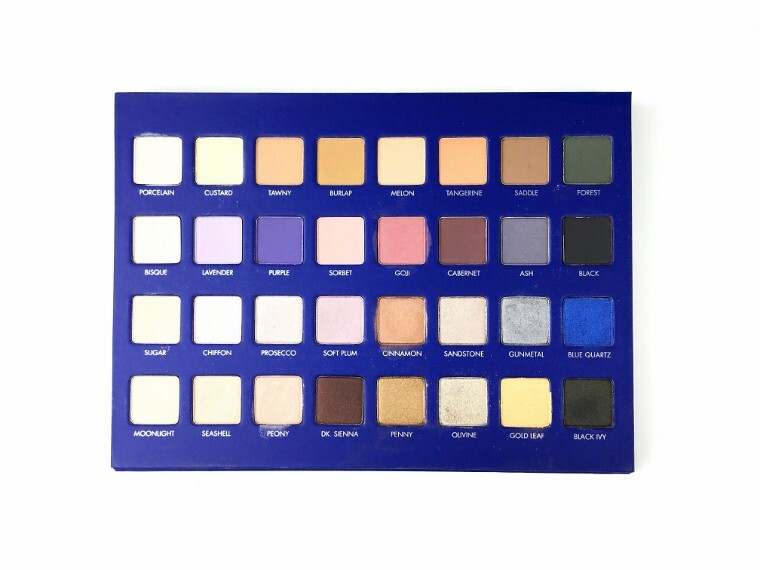 Lorac Mega Pro 2 Palette + Giveaway! I have been a big fan of Lorac since 2013. If you tuned in for my best of beauty 2015, you’ll notice my Lorac Pro Palette is my ride or die. Truthfully, I don’t think there’s a better eyeshadow formula out there. This is why I have four Lorac palettes. They really are that good. 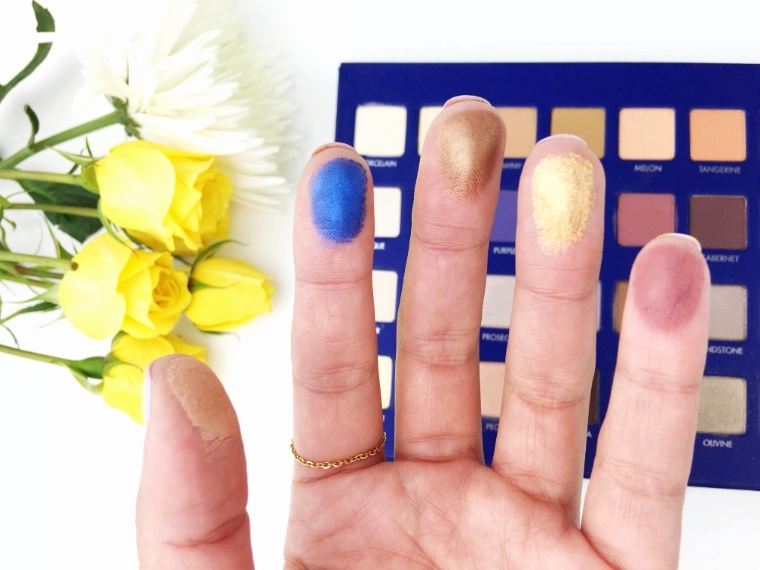 In terms of pigmentation, Lorac shadows will give you some serious life. The pigmentation is unlike any other eyeshadow on the market. I find that the shimmery shadows are so blendable, smooth and silky. So much so that they almost deserve their own name. The matte shades are a little harder to work with, but they still blend nicely and have very little fall-out. In this palette, the color range is fantastic. You have your neutrals, but you also have some edgy and colorful shades. The textures vary amongst mattes and shimmers, holding sixteen (16) of each. These shadows can be used wet or dry, which is fantastic and really gives you even more options. The massive mirror is a huge plus, and gives me enough mirror space to do my entire makeup look. 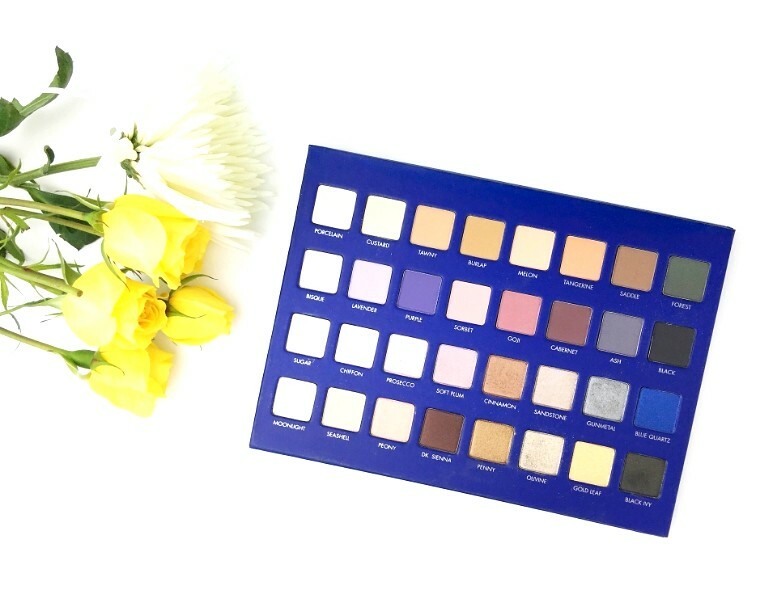 I would say this is the most versatile palette that Lorac has concocted for us beauty mavens as it will allow you to find the perfect shadow for an everyday work makeup, but also for your evening party. These are the most long-lasting eyeshadows I’ve used and I find that the Lorac Pro (original) Palette tends to come with me on trips because it’s a no fuss palette. I don’t need to worry about how long the shadow is going to stay on my lids, which are known to get oily after a 12+ hour work day. 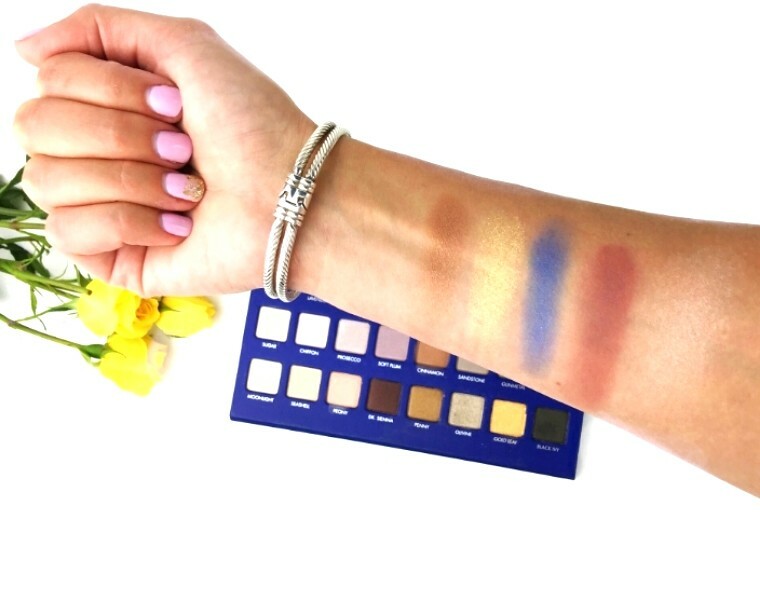 I swatched a few of my favorites, just to give you an idea of how beautiful the pigmentation is whether the shadow is a shimmer or a matte. Honestly, there’s nothing that can make me quite so happy as a beautifully pigmented eyeshadow. I am the truest term of a beauty obsessor. Can you tell? Since this was a holiday limited edition palette, it’s a bit tougher to get your hands on now, but lucky for you I have a surprise for you. 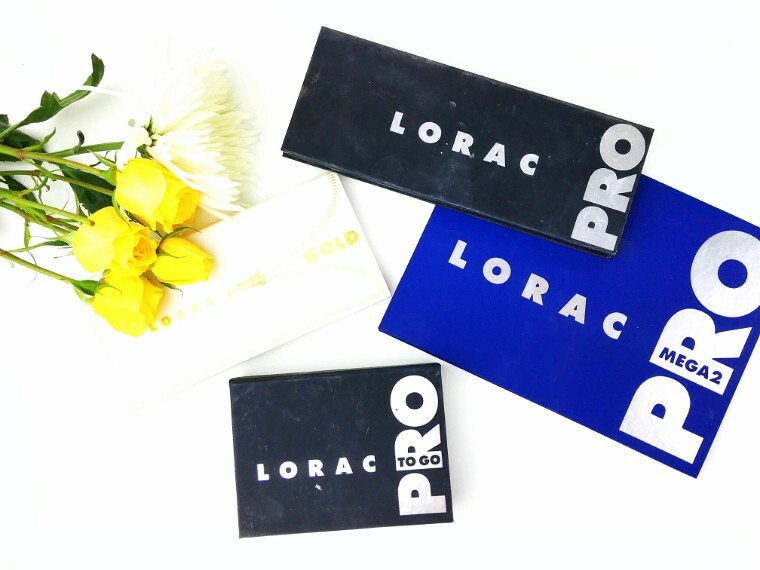 I’m giving away one of these palettes so you can win your very own Lorac Mega Pro 2!